Alaska White is quarried in Brazil. 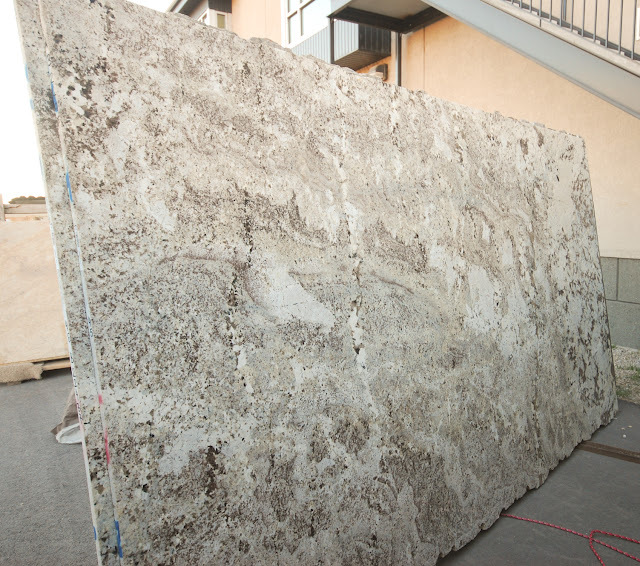 This stone can vary quite a bit in pattern and color, so I'd definitely recommend selecting your exact slabs. Overall the slabs are black and white. Some blocks have some nice warm tones, while others are on the cooler side. I've seen bundles with veins of rust as well. Alaska White is similar to Delicatus and Bianco Antico, but they are all technically different colors. Other names for Alaska White include: White Alaska and Alaskan White. 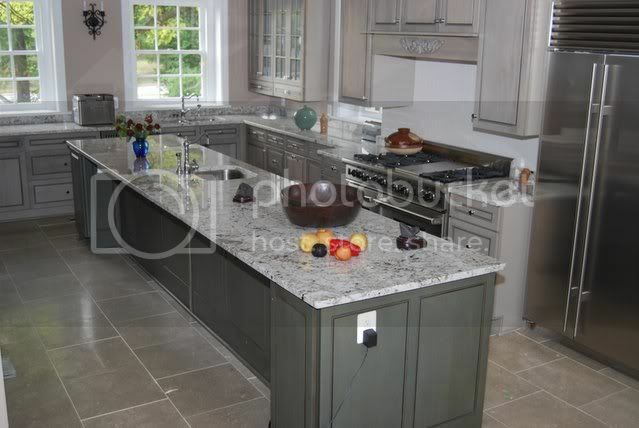 With white kitchens and baths being so popular right now Alaska White has become a very popular color for us. It's a great alternate to the white marbles that everyone loves, but many are scared of. 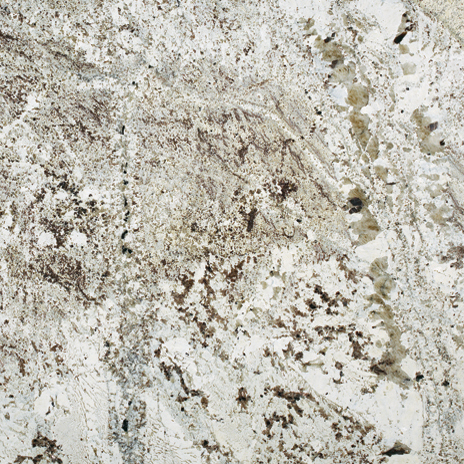 Alaska White is available in 2 cm and 3 cm slabs. So we have purchased a couple of slabs of Alaska White granite. Our fabricator has brought it to our house twice and each time it has cracked while they are installing it..Is this granite that fragile?? So we now pick something else?? 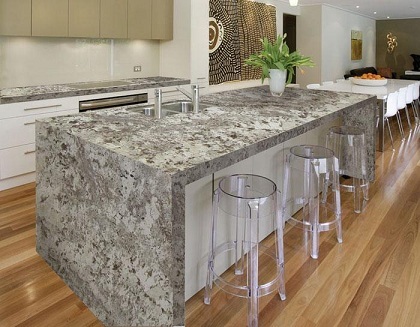 How fragile is Alaskan White granite?? twice now as the fabricator has come to install it is has broke?? Did we make a poor choice with this stuff? ?